In the early 1980s SAAB 99 had become an old model and its manufacturing had been moved to the Saab-Valmet plant at Uusikaupunki. 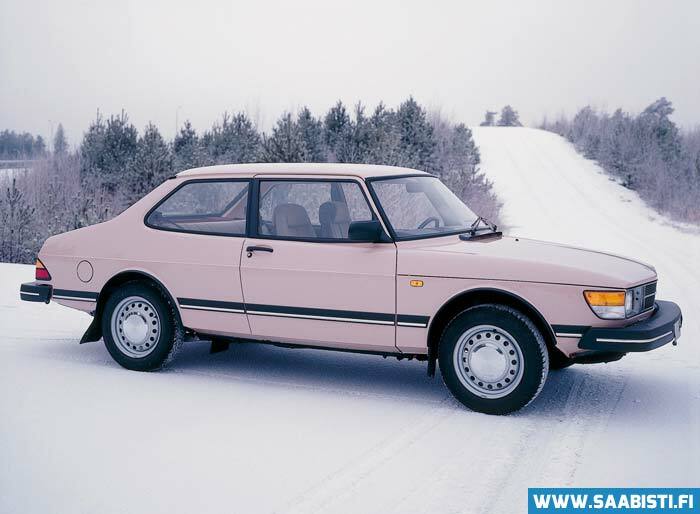 Now that the new SAAB 900 had been released, both the Finns and the Swedish headquarters put a lot of thought into finding a suitable replacement for the 99. The experiments so far – for example the SAAB 600 (a rebadged Lancia) – had been total flops. At Uusikaupunki car factory it was decided to do something about it, and in 1983 they introduced their first prototype to SAAB car division director Sten Wennlo. The car was a mix of two models – the front was from the 900 and the rear from 99. Wennlo stated that the principle is good, but it looks too much like the 900, “Do it the other way around, 99’s front and a 900 rear”. 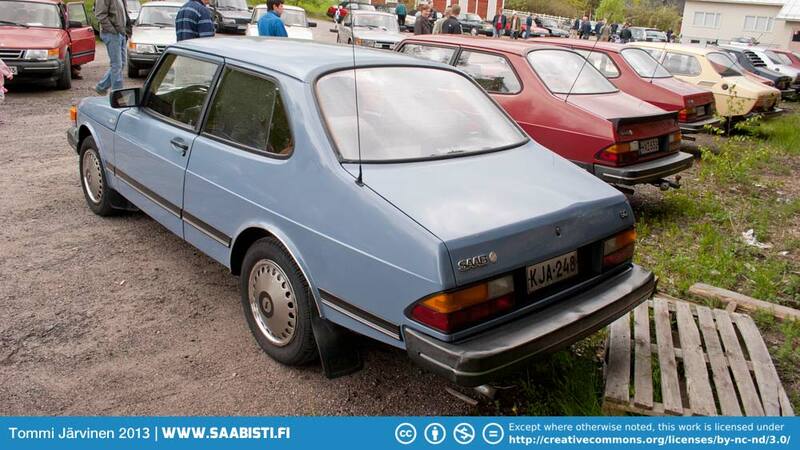 The model thus born, SAAB 90, was 10 cm longer than a SAAB 99 but 18 cm shorter than the 900. The people at Uusikaupunki had managed to develop a new model with very low development cost, and the flexible production line in the factory ensured that the new model could be made in practice with existing tooling. 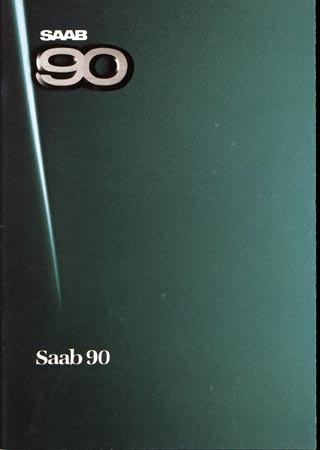 SAAB 90 was a mixture of 99 and 900. The engine was the baseline 8-valve H-block with a single carburetor, offering about 100 horsepower. The gearbox was available as 4-speed and 5-speed. Instrumentation was 99, but the seats from 900. 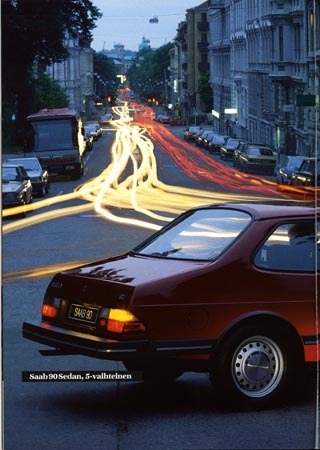 Sales of SAAB 90 were moderately successful, mainly in Finland and Sweden (about 2/3 of cars produced), and in England and Germany (about 1/3 of cars produced). Between 1985 and 1987 a total of 25 380 SAAB 90 were made.